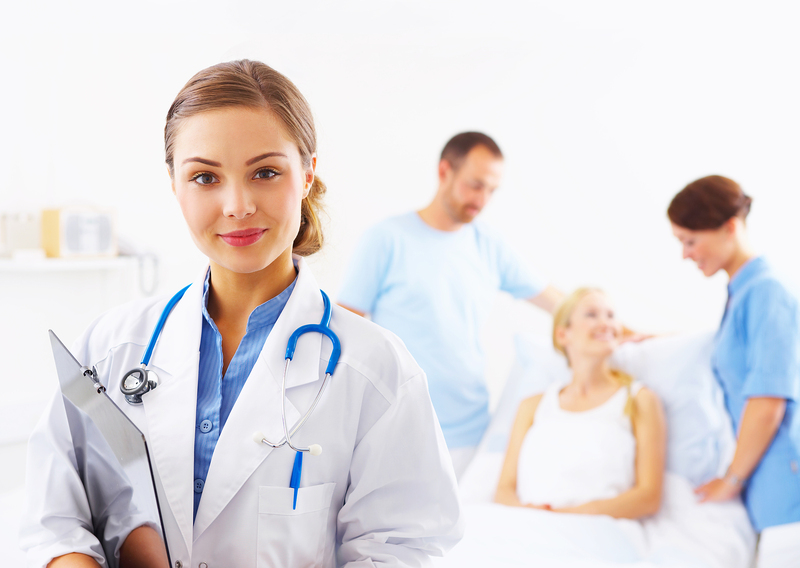 Premier inc. uses the power of collaboration and technology to lead the transformation to high-quality, cost-effective healthcare. 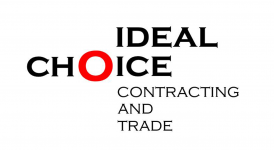 Ideal Choice specializes in the marketing of carefully selected unique products. It also avails a very high profile network that enables the company of providing unique services. 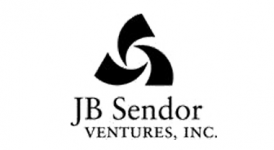 Positioned as the Master distributor of Choice Therapeutics products, with a next to none dedication, professionalism and work ethics, JBSV is one of the best asset that AME-MARK has in its network of medical product distributors. 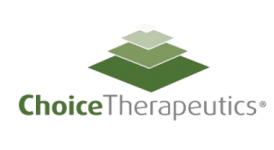 Choice Therapeutics, Inc. is emerging as a leading provider of innovative wound care products that serve unmet clinical needs. 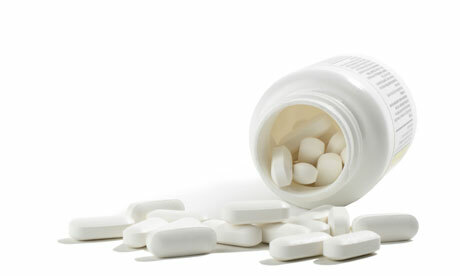 Today, AmerisourceBergen has 26 pharmaceutical distribution centers in the US, nine distribution centers in Canada, four specialty distribution centers in the US, and over 1 million square feet of packaging production capacity in the US and the UK.